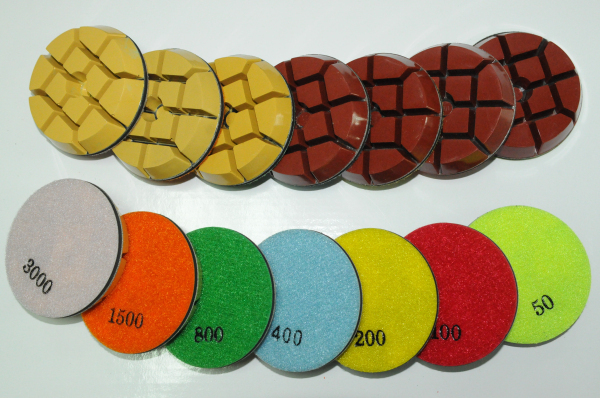 Supreme Quality, Heat Sintered 3" (75mm) Wet/Dry Resin Diamond Polishing Pads are Specially Formulated to Produce Highest Luster Polishing Results on Concrete and Terrazzo. Made with High Grade Supreme Quality Diamonds for Fastest Polishing Results and Maximum Reflectivity. 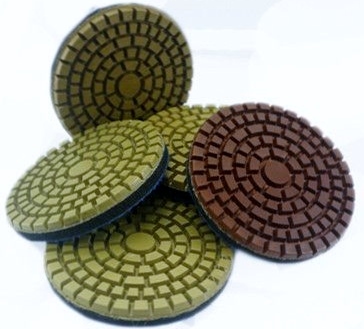 Supreme Quality, Heat Sintered 3" (75mm)Dry Resin Diamond Polishing Pads are Specially Formulated to Produce Superior Polishing Results on Marble, Granite, Engineered Stone, Quartz and Natural Stone. 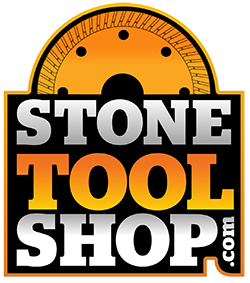 Made with High Grade Supreme Quality Diamonds for Fast Polishing Results and Increased Longevity. 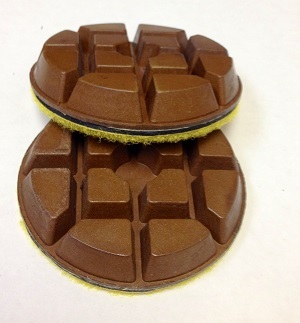 Supreme Quality, Heat Sintered 3" (75mm) Dry Resin Metal Hybrid Diamond Polishing Pads are Specially Formulated to Remove Scratches & for Superior Polishing Results on Concrete. Made with High Grade Supreme Quality Diamonds for Fast Polishing Results and Increased Longevity.